Studio One Dance is committed to the art of dance. We work hard to introduce and instill just the right amount of self expression, discipline, and passion in each of our students. 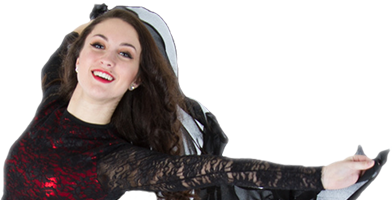 Our facility offers three floors of space well equipped to accommodate all dancers’ and parents’ needs. Our dance studio offers a clean environment and a pleasant atmosphere in which students can feel comfortable to learn, grow and be themselves. Our Thunder Bay dance studio located in the downtown Port Arthur core promotes a diverse dance experience from ballet to musical theatre. staff strive to develop artistic expression, discipline and creativity.